The Basics participated in their first AFT! 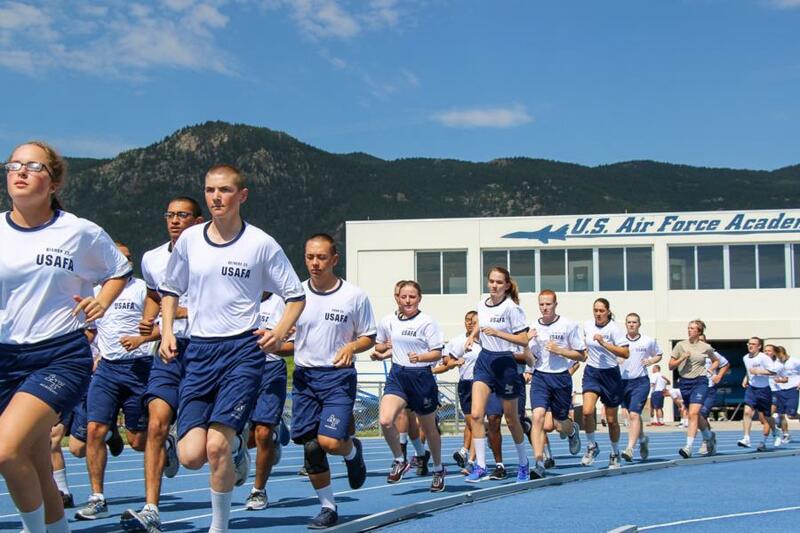 The AFT, otherwise known as the Aerobic Fitness Test was ran by all squadrons this morning. In order to complete 1.5 miles they had to run roughly 9 laps, and at the end of each lap Cadets must hold up their hand to show the number of laps they are on until they have completed the run.